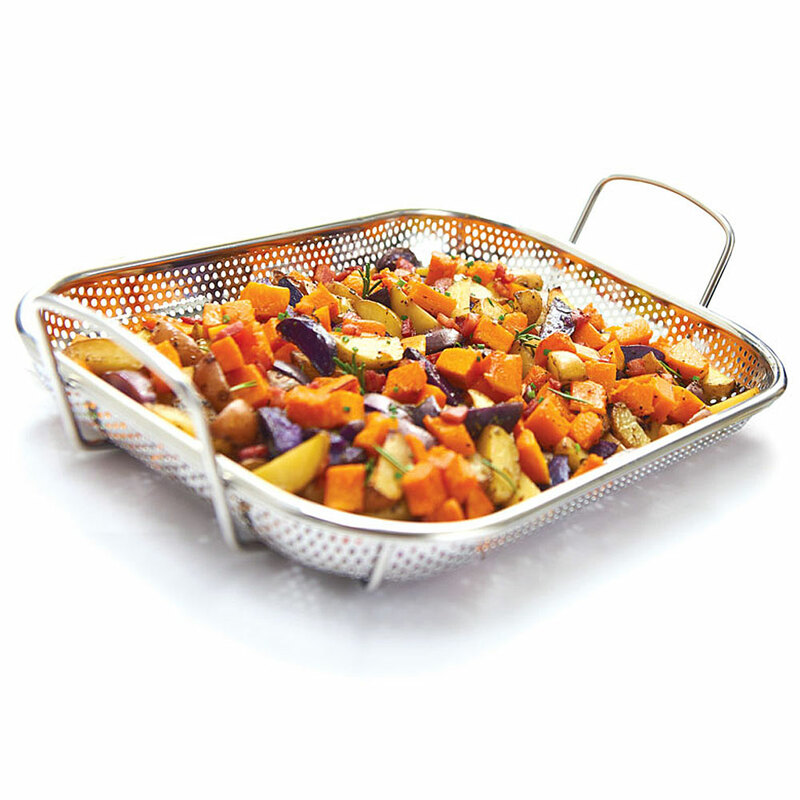 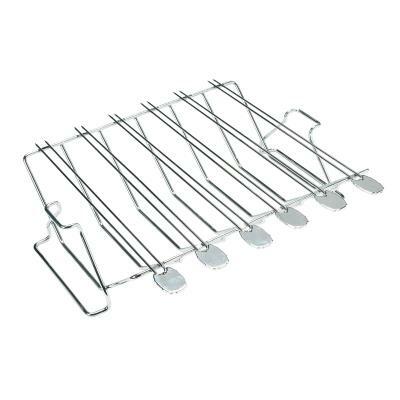 This rectangular roasting basket features micro perforations, a smooth roasting surface and all stainless construction. 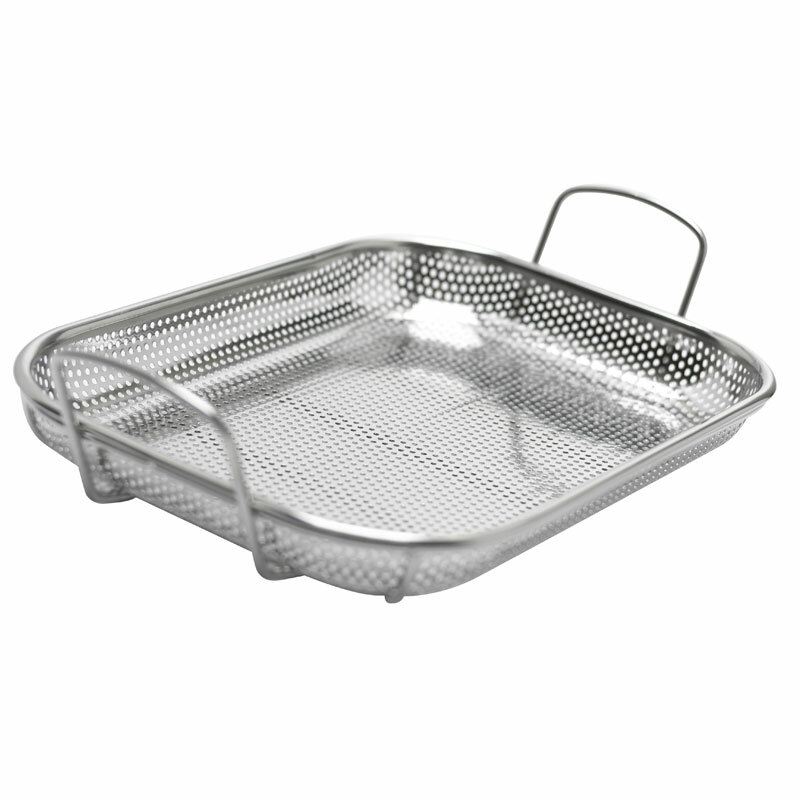 Easy to clean and perfect to cook on. 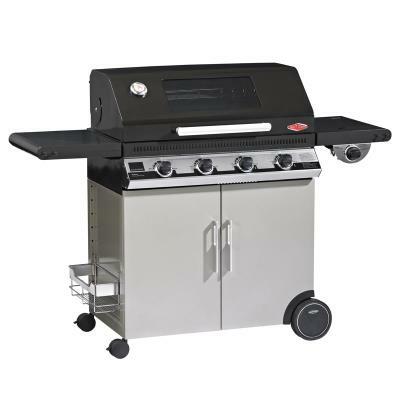 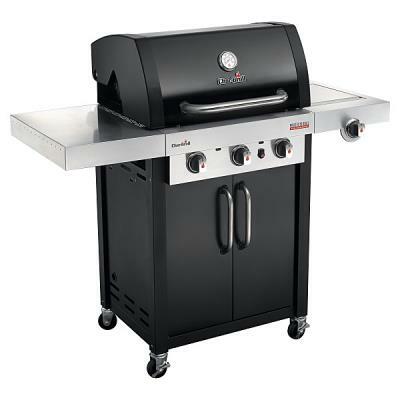 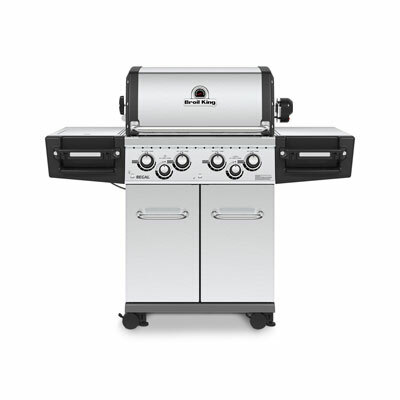 The tiny holes mean that even the smallest pieces of food don't fall through on to the grill.